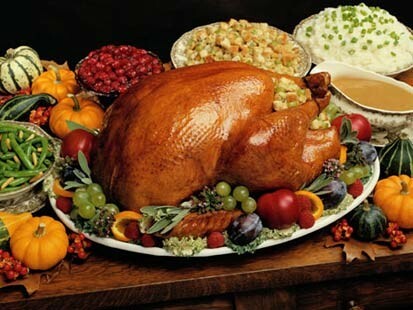 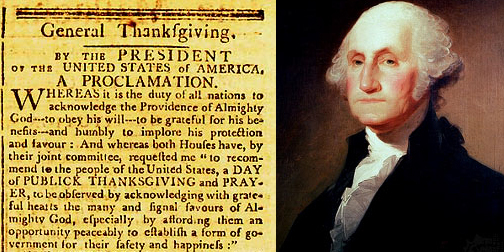 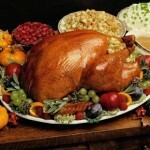 A short history of Thanksgiving; What was it that George Washington wanted us to be Thankful about? 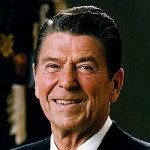 ; Ronald Reagan’s Thanksgiving message. 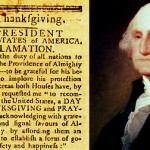 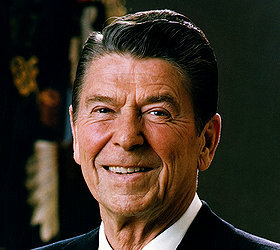 This entry was posted in Uncategorized and tagged Federalism, George Washington Thanksgiving Proclamation, Ronald Reagan Thanksgiving Message, Thanksgiving, The History of Thanksgiving on November 24, 2015 by dsheridan.